This prime site on the banks of the River Spree in Central Berlin had outline approval for a residential development. 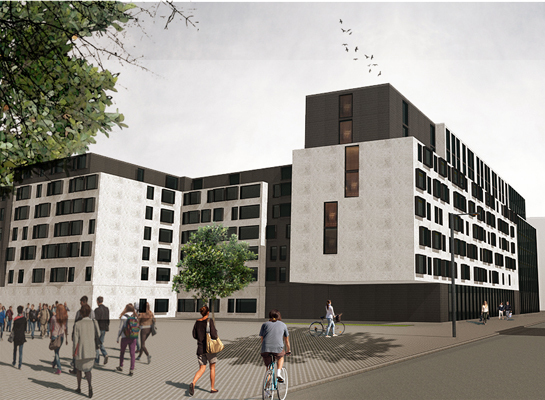 Our clients were keen to break into the nascent student housing sector in Germany and this is one of the sites we investigated for a UK model purpose-built student development. We worked closely with our partner office in Hamburg, Andreas Rowold Architekten.